Genre Fiction Non-fiction Surprise me! Not interested in a subscription and would rather purchase a one-off? Then The Classic is for you! 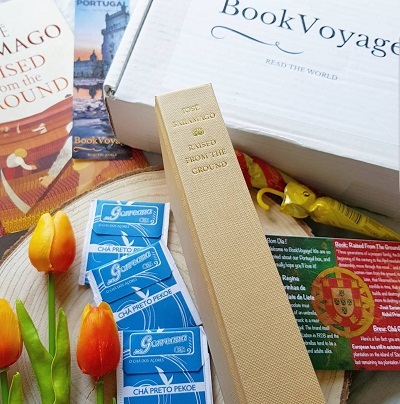 The Classic contains one book from a randomly selected country, along with a tea or coffee and a treat from that country.